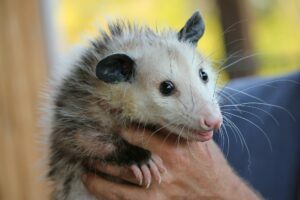 Wildlife Removal Services of South Florida has experience removing animals from homes or businesses including: Snakes, Bats, Bees, Rats, Iguanas, Ducks, Raccoons, Opossums, and Coyotes. 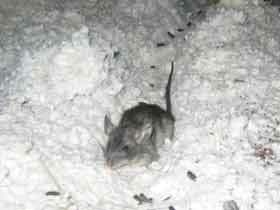 We also have Attic Restoration Services to remove any dead ones and properly clean up after an infestation to remove smells, garbage left over, etc. 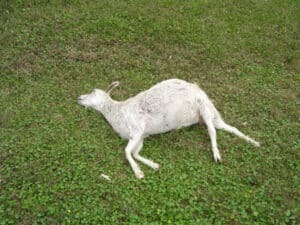 We provide animal removal services in Palm Beach Gardens and the surrounding areas; anywhere from South Broward County up to Northern Palm Beach County. 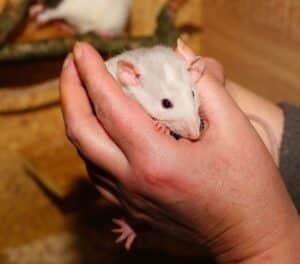 Throughout our 10+ years of servicing the Palm Beach Gardens area we have removed all types of animals from homes. If you’re from the Palm Beach GardensFL area, you might have recently heard about the colonies of bees making their home in communities throughout the area. This is true and with that being known, it is important to know what you are dealing with. Bees can be removed by the average person, but we strongly advise against that. These insects can be dangerous and there have been cases of people getting badly hurt or even killed while trying to get rid of them. Africanized Honeybees, in particular, are known to swarm and kill. 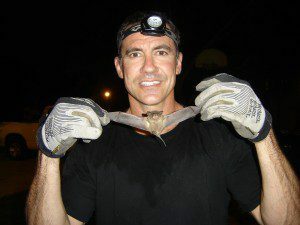 At Wildlife Removal Services, Inc., we are THE bat control experts for Palm Beach Gardens. We work in accordance with the law, and we do not harm a single bat. Luckily, the only way to solve a bat problem 100% involves no chemicals, killing or harming of bats. We exclude them from buildings: we let them fly out at dusk through one-way exclusion devices; we just don’t let them fly back in. Our Bat Removal services are 100% non-toxic and safe for the bats (and humans!). 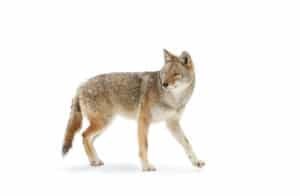 Have coyotes invaded your yard? 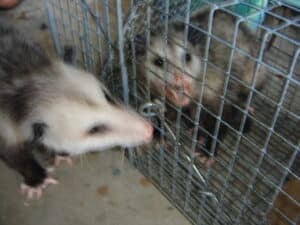 Call Wildlife Removal Services, Inc. your full-service wildlife removal company. Coyotes have made their way down from the North East part of the country, and are not stuck in a residential area in South Florida. 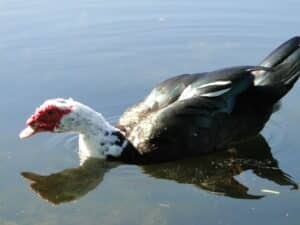 Because they are hungry from not having their ideal, habitat to hunt in, they can be a hazard to our pets. 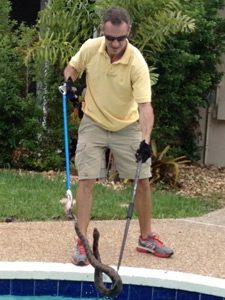 We are experts in trapping coyotes – anywhere they hide at your home or business in the Palm Beach Gardens area. 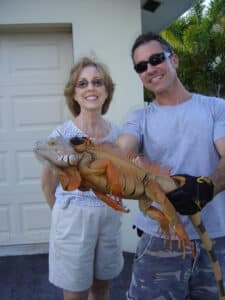 If you’re in the Palm Beach Gardens Florida area and have issues with any of the wildlife critters mentioned above, call us today and learn how our staff can make your animal removal process easy. 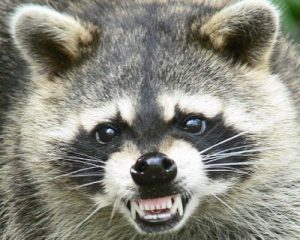 To learn more or have these animals removed from your Palm Beach Gardens area property, call wildlife removal today.